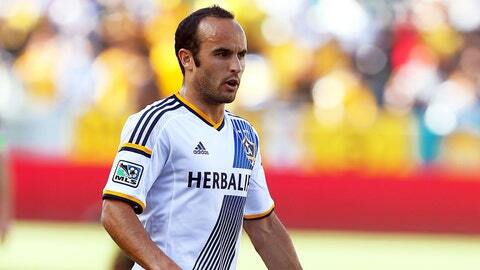 Landon Donovan was omitted from the United States men's national team roster back in May. Again, classic Donovan, to bring the conversation back to being centered and positive energies and other yoga-like terms. "I love playing for that team, I love playing for this country, I’m not going to turn my back on them all of a sudden," Donovan finally said. Except that he sort of did, by his own admission. At least for a little while. Following Klinsmann’s dismissal of Donovan, the coach was asked if he thought the latter had any future with his team in the next World Cup cycle. Klinsmann indicated that he hoped that Donovan would remain available. The question is very much whether Donovan feels the same.